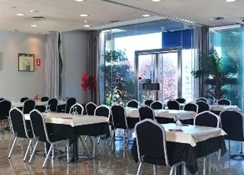 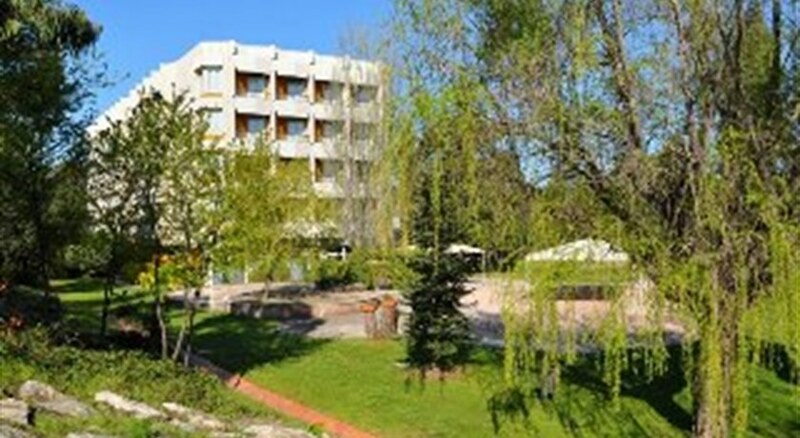 Built in 1978 and renovated in 2007, the hotel offers a total of 116 double rooms spread over 4 floors. 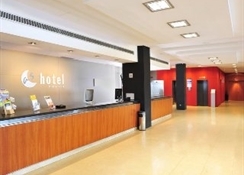 Amongst the hotel facilities count a foyer with 24-hour reception, a safe, a currency exchange desk, TV and conference room, kiosk, shop and lifts as we as a garage and car park. 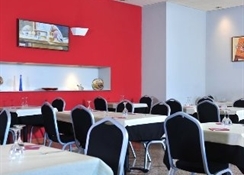 Dining options include an inviting bar and an air-conditioned ï¿½ la carte restaurant with a separate non-smoking area. 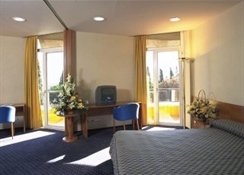 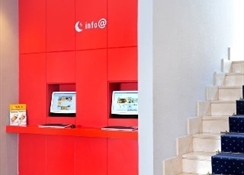 Guests may also make use of the Internet terminal and WLAN access, as well as the laundry services.